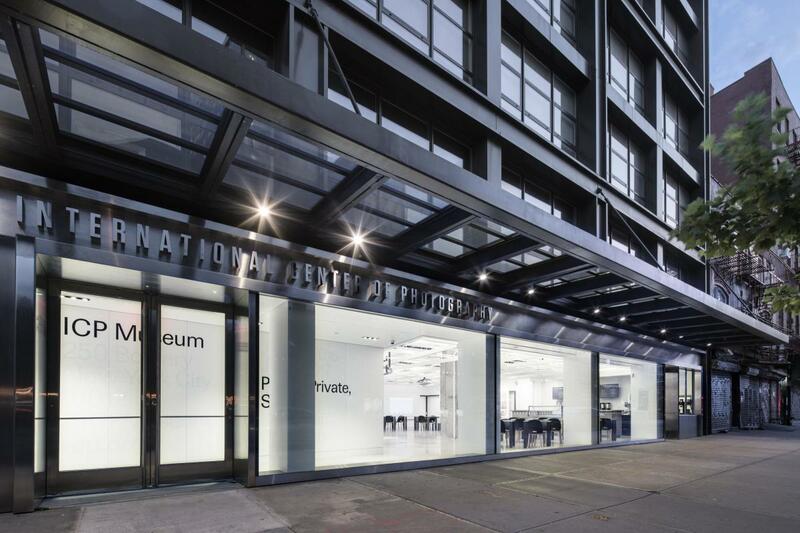 The International Center of Photography (ICP) is the world’s leading institution dedicated to photography and visual culture. Through dynamic exhibits and public programming, guests can engage in the conversation surrounding images and their ability to impact and influence social change. 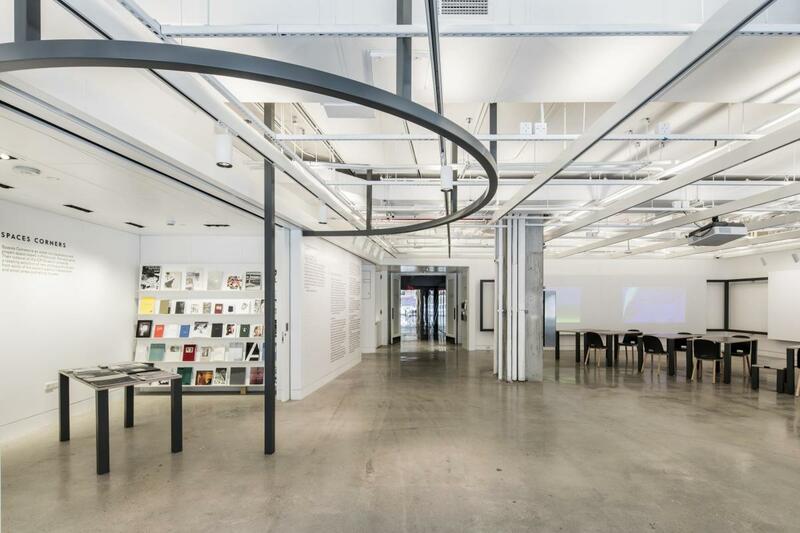 The ICP Museum is now open on the Bowery.